Sometimes you love it, sometimes you hate it. 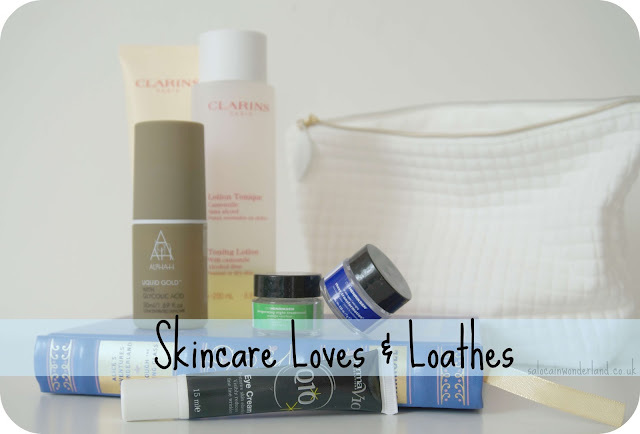 Instead of doing a bunch of long winded individual reviews, I thought I’d do a quick round up of the skincare I’ve been loving and loathing lately. I’m not trying to be a negative nelly, everyones skin is different! What hasn’t worked for me might turn out to be your holy grail, but I do love getting two sides to the same story. So let’s jump in! Clarins Gentle Foaming Cleanser - I use this every morning and have done since early Feb and I just love it. Made with shea butter, it foams up into a beautifully soft and rich lather than removes dirt, grime and dead skin with little to no effort. This was recommended to me after a facial and I’m so glad I gave it a try, my skin feels so silky smooth afterwards. 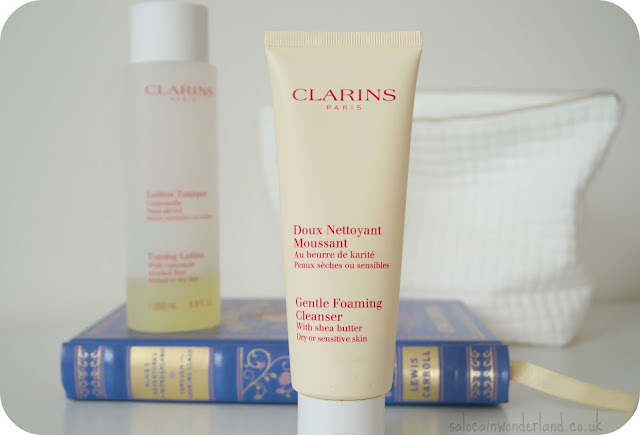 I usually steer clear of rich buttery cleansers because of my oily skin but this works so well with it and doesn’t dry my skin out or cause it to go into hyper-oil drive! Clarins Camomile Toner - Another post facial recommendation back in Feb, I’ve been using this twice a day since and have fallen back in love with using toners. I was told to use a damp cotton pad inlace of a dry one when toning and the difference that has made is just ridiculous! It catches any left over dirt, rebalances the pH of my skin and leaves it feels so clean and fresh. 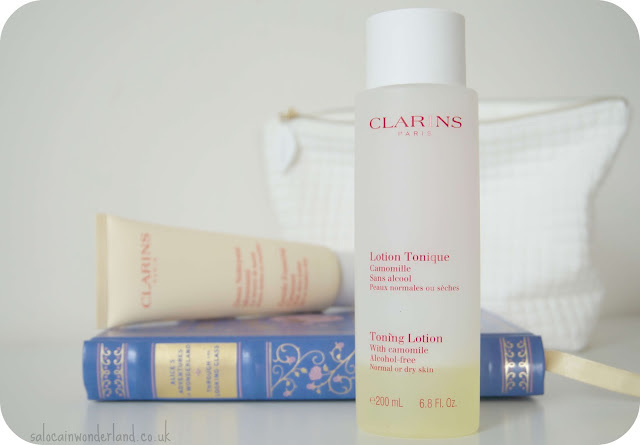 My skin doesn’t feel tight or dry at all and it smells just downright lovely too. Derma V10 Eye Cream - I got bored with eye cream for some time, but after a telling off from Hayley, I reached for the nearest one and started using it again. I’ve got to admit, my eyes do look brighter since I’ve been using this and it really helps to wake them up in the morning! It’s non greasy and dries quickly leaving no residue behind. 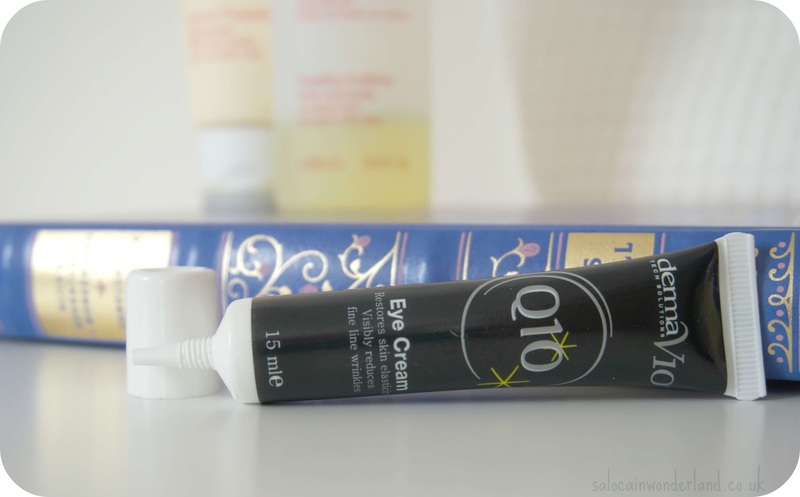 It’s a small, quick step in my routine that will (hopefully) keep those crows feet at bay! 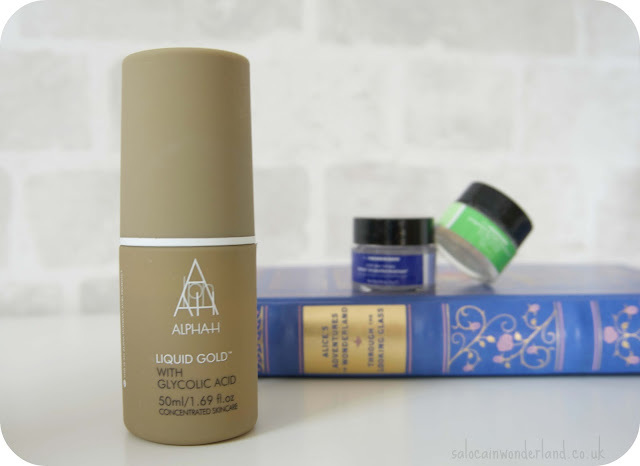 Alphah Liquid Gold - OH the burning! I had such high hopes for this glycolic acid after hearing so many wonderful things but just no. I expected there to be some sort of tingling bordering on burning sensation, as is the nature of willingly putting acid on your face but, oh my. 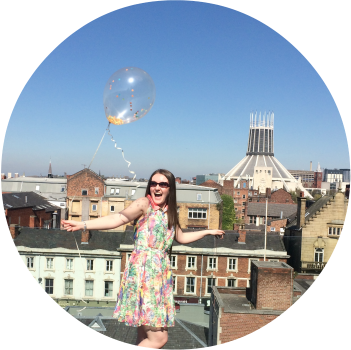 This was less tingling and more molten magma melting off my skin - and that’s not a good look for anyone. I used it exactly as directed, but my skin just burnt from the second it touched it. I’ve not had such a violent reaction to a product in years. My whole face went pink and the burning slowly dulled to a light tingling that last around an hour. I used it for about two weeks, seeing if my skin would adapt to it before I realised there really was no sound reason to keep suffering! Ole Henriksen Invigorating Night Treatment - For starters, this stinks. It smells like pure, cheap, chemicals. It has a very sticky consistency that dries a little too quickly making it hard to massage in. It left my skin feeling very tacky for a good while too before I could apply any other products. And after all that, it did nothing. My skin didn’t look or feel any different, but it smelt pretty rank. 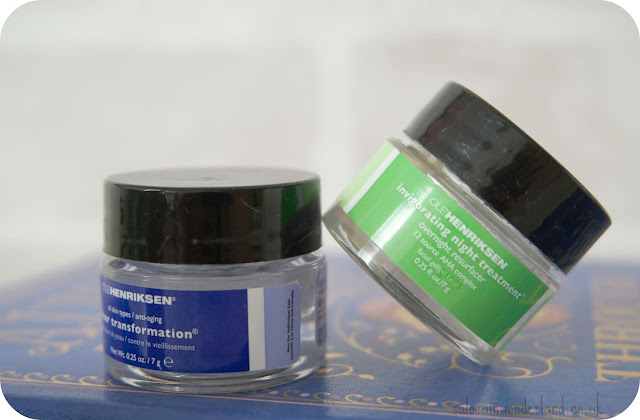 Ole Henriksen Sheer Transformation - Sheer trans-for-nothing. Again, it just smelt like chemicals and the cream consistency was very light and watery. It dried quickly and left no residue but, much like the night treatment, did nothing for my skin. This was such a huge disappointment as the Ole Henriksen Truth Serum had been such a flipping amazing product to use! You win some, you loose some. There’s so much skincare out there now that there’s bound to be things you either don’t like or just don’t agree with you. Unless something is causing me irritation (I’m looking at you Alphah!) then I’ll begrudgingly use it up, waste not want not eh? But suffice to say I won’t be purchasing any of these loathes again! What skincare products have you been loving and loathing this month? Alpha gold made me feeling nothing and it also did nothing for me. I thought it was just water that smelt a bit lololol. Glad you got your fotos.